In this week's show all of the questions will have a connection to Halloween. We have questions about the holiday itself as well as questions about candy, costumes and plenty of scary movies. 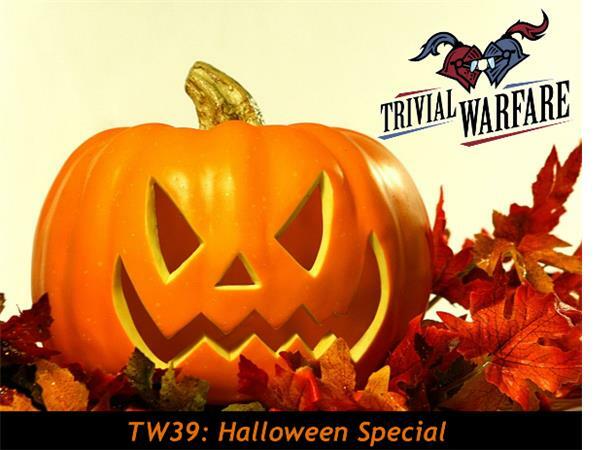 Turn out the lights, get your popcorn out and settle in for this spine chilling edition of Trivial Warfare.